Having psychometricians in your practice can be an advantage for so many reasons. It frees up more time for you to see clients and work on writing reports, it provides an opportunity for training and supervision, and it allows you to serve more clients. 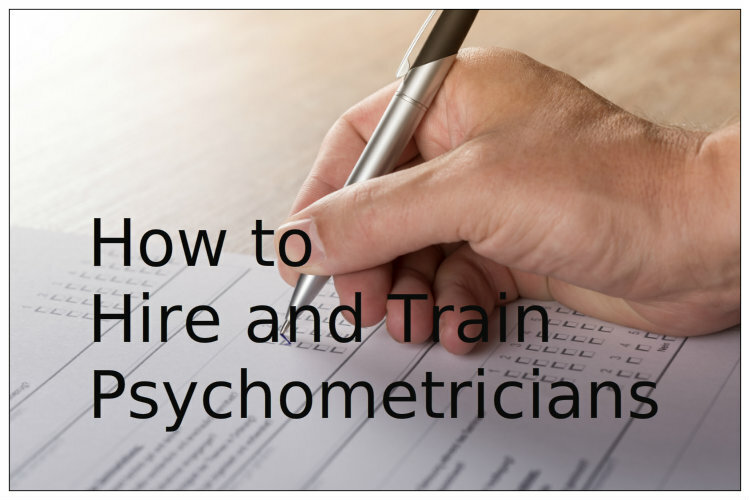 In this solo episode, I talk about our clinic’s process for hiring and training psychometricians so that they can help build your practice and provide quality testing services to more folks! 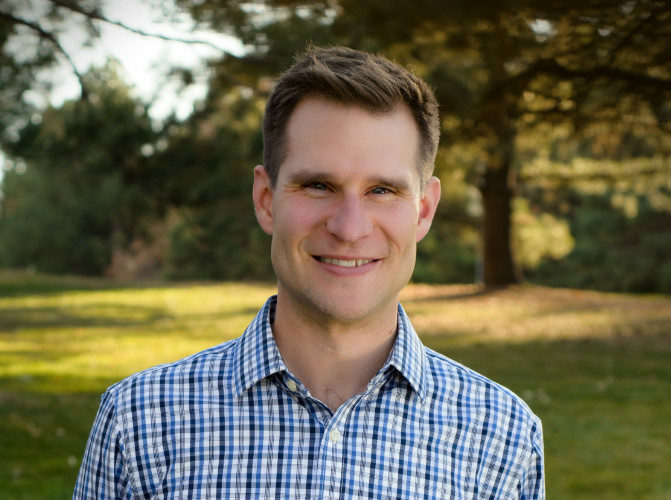 Jeremy Sharp, PhD is a licensed psychologist and Clinical Director at the Colorado Center for Assessment & Counseling, a private practice that he founded in 2009 and has grown to include five other clinicians. He earned his undergraduate degree in Experimental Psychology from the University of South Carolina before getting his Master’s and PhD in Counseling Psychology from Colorado State University. These days, Jeremy specializes in psychological and neuropsychological evaluation with kids and adolescents. As the host of the Testing Psychologist Podcast, Dr. Sharp provides private practice consulting for psychologists and other mental health professionals who want to start or grow psychological testing services in their practices. Jeremy lives in Fort Collins, Colorado with his wife (also a therapist) and two young kids. Ready to grow your testing services? Click below to schedule a complimentary 30-minute pre-consulting call! Would you be open to sharing your micro and macro documents for training? Hi Laura – I’d be happy to. I’m actually working on putting together an evaluation paperwork packet for clinicians, and these will be part of it. I just need to clean them up a bit and make them presentable for the general public 🙂 I’ll let you know when it’s ready! I am also interested in the packet including the macro and micro documents. Are these available to the public currently? Hi Becky – the paperwork packets are finally available at http://www.thetestingpsychologist.com/paperwork! I'm Dr. Jeremy Sharp, licensed psychologist and host of the Testing Psychologist podcast. Get your complimentary testing battery planner!